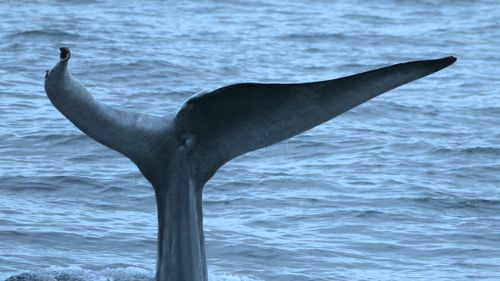 Join naturalists and experts from the Aquarium of the Pacific for an ocean voyage in search of the largest animal on the planet the blue whale. Embark on an adventure to see these magnificent but endangered marine mammals, and learn what you can do to help. Along the way we will also have the opportunity to spot dolphins, seals, sea lions, and other marine animals on this 3-3 1/2 hour cruise. Kern Value Card Members Only! ← Jiffy Lube – 6 Locations – 2 Great Offers!